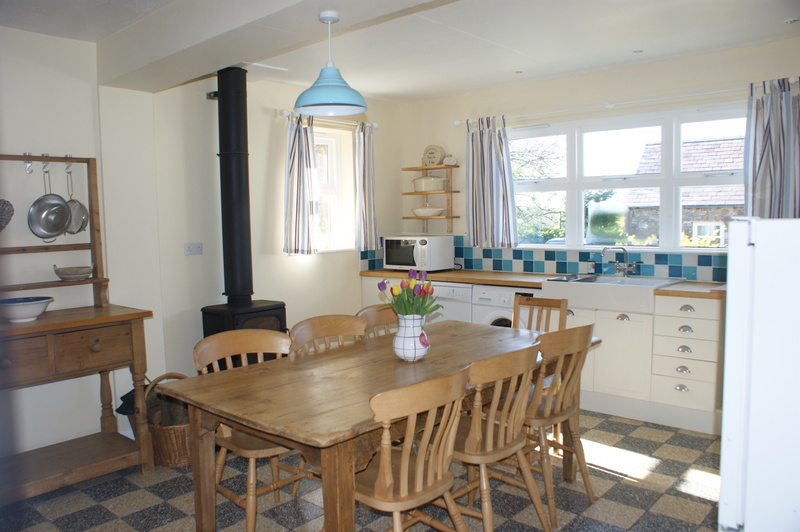 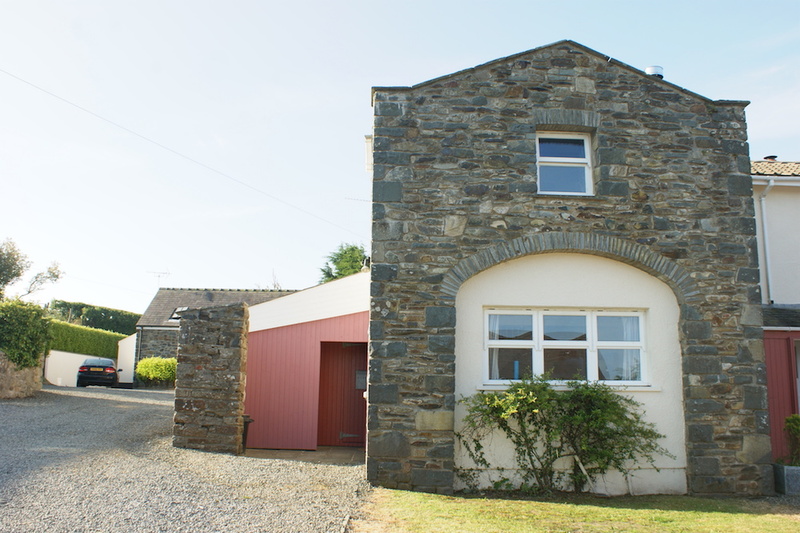 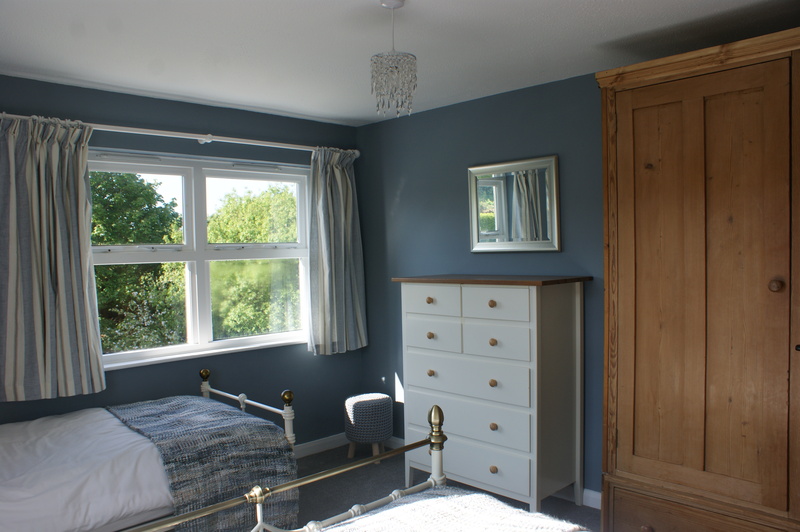 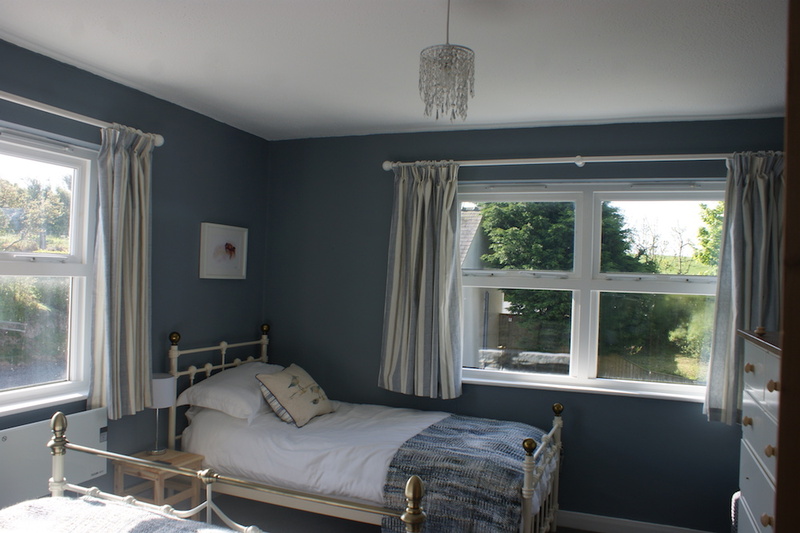 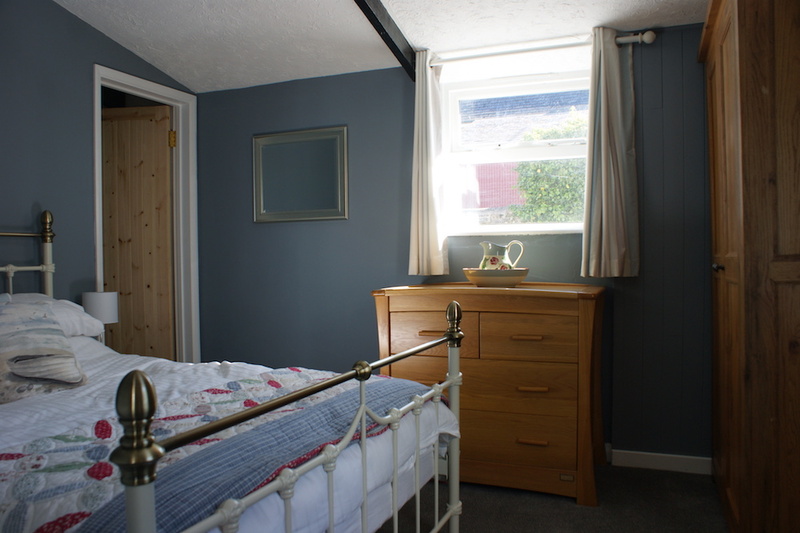 Hawthorn cottage is a spacious family and dog friendly cottage with 3 bedrooms and two bathrooms (one en-suite) accommodating seven people (1 king, 1 double + single upstairs and 1 double ensuite bedroom downstairs). 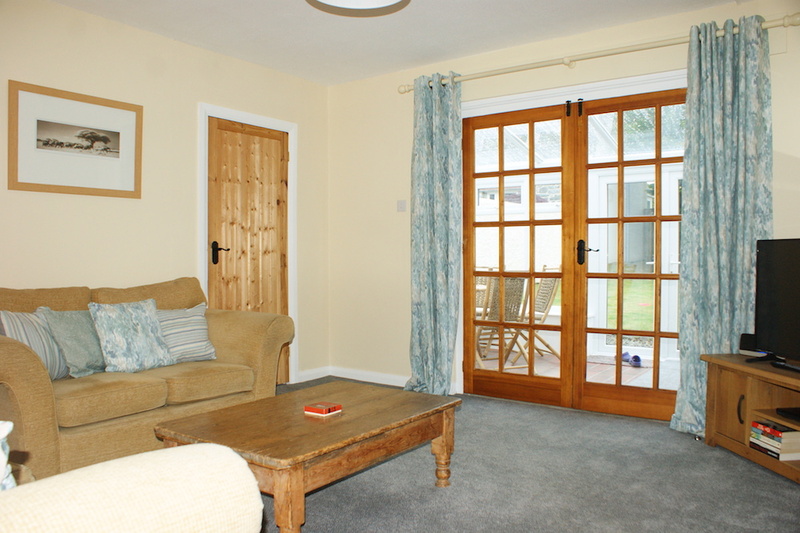 There is a large storm porch with plenty of storage for coats, boots, wetsuits and bikes. 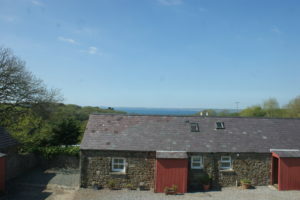 The front door steps into a large fully equipped kitchen/diner complete with log burner and large family dining table. 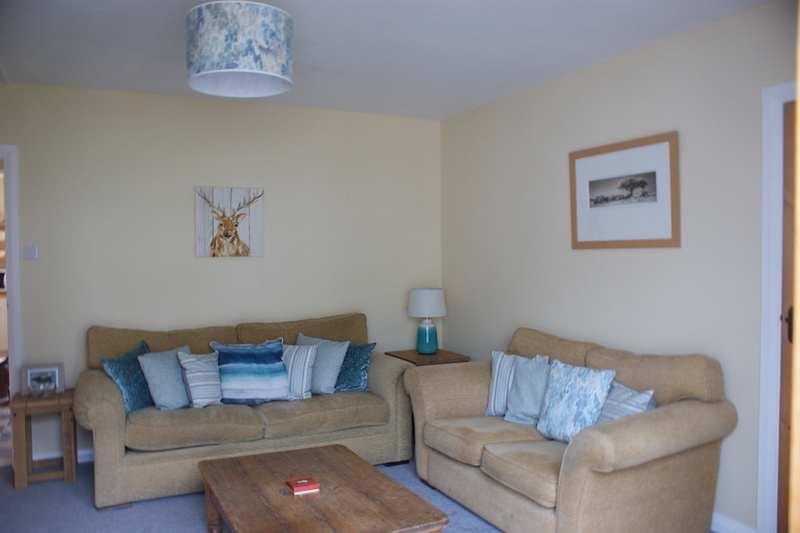 The bright and airy lounge is comfortably furnished and has an electric woodburner. 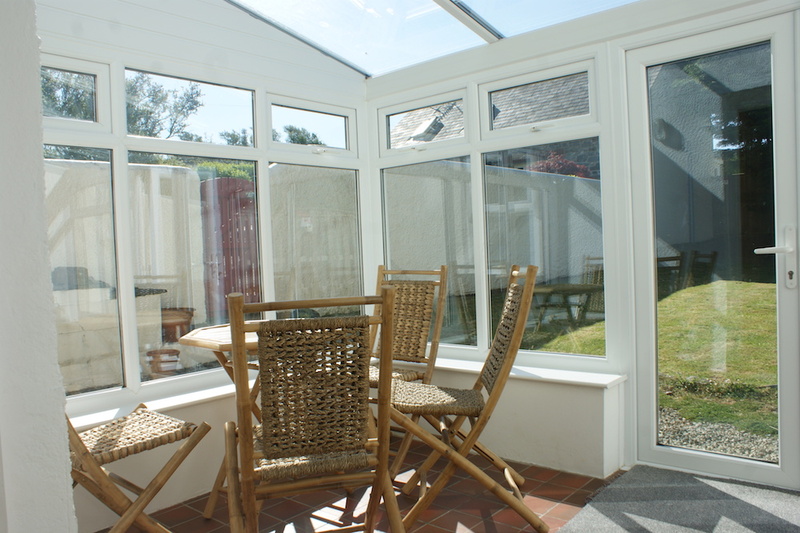 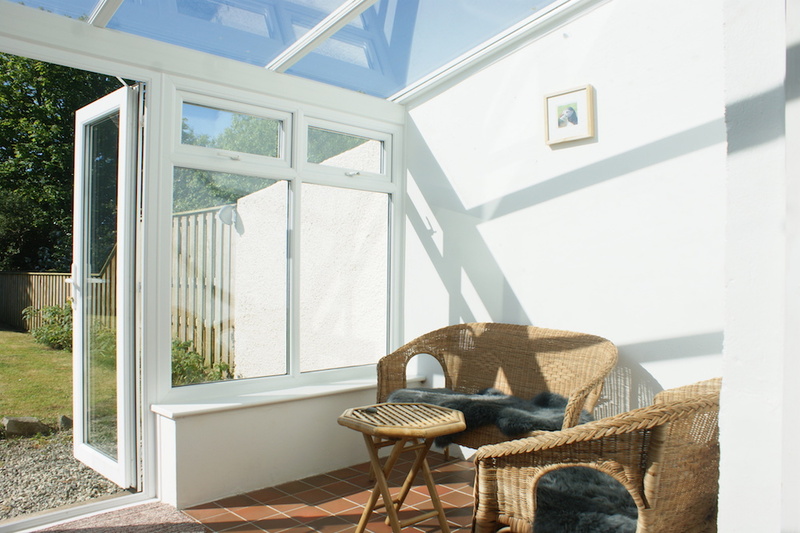 French doors off the lounge lead to a spacious conservatory with pleasant views over the garden and fields beyond. 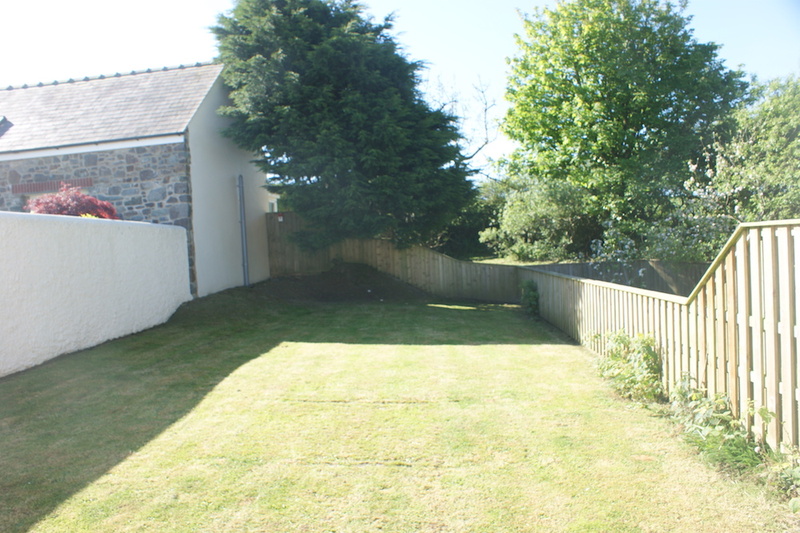 The fully fenced, secure, private garden is mainly laid to lawn and has a picnic table and small BBQ. 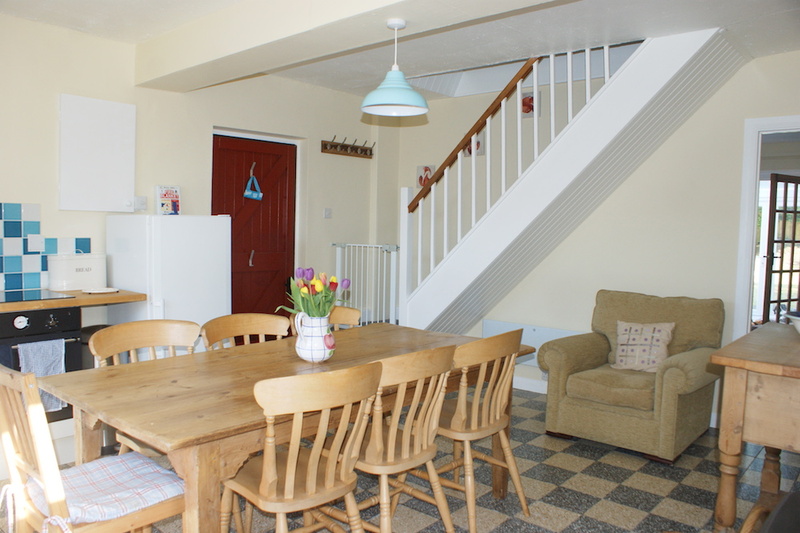 Electricity is included in the rental price.